Are you a parent of young children? Do you know a parent of young children? If you answered yes to either one of these questions, then you need to check this one out. 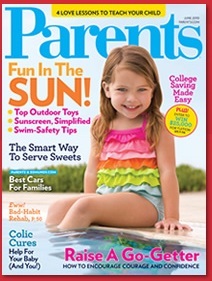 You can get a free 7-issue subscription to Parents magazine. This makes a great present.